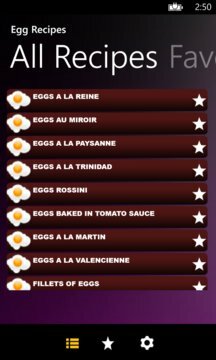 This app offer recipes for every type of dish featuring the egg. Browse our vast collection and find an egg recipe for your next meal. Create amazing starters, soups, salads, sandwiches, pastas, casseroles, cakes, pastries, pies and much, much more. Here we present some of the Egg Recipes that can be served as breakfast or as snacks for you to relish. 3) Share any Recipe to your family and friends. 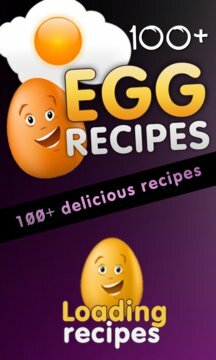 Quick and easy recipes that are great for any occasion - Find hundreds of Egg Recipes for entertaining, parties, snacks and starters in this app.